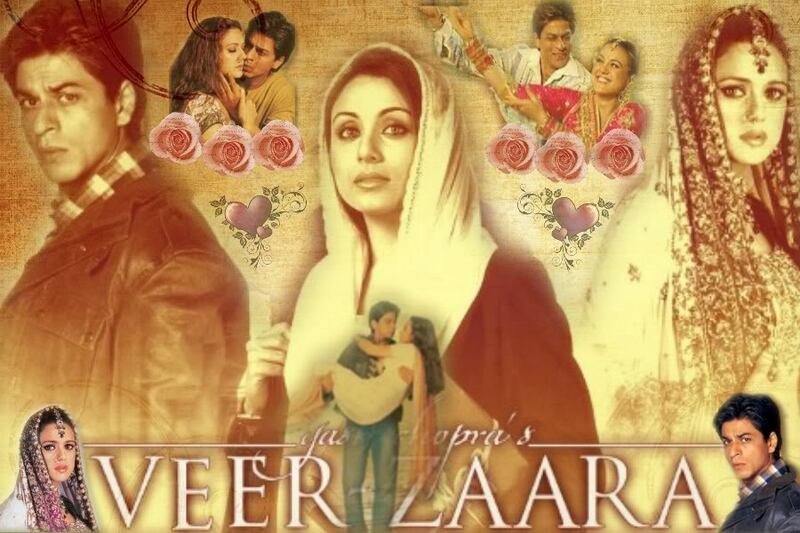 13 Facts About Veer Zaara, The Epic Cross Border Love Story! Veer Zaara, one of the epic out of the way romantic that was helmed the Creator of Romantic movies Yash Chopra, is dubbed as one the gems of Yash chopra’s numerous love stories. The story of Indian Air Force pilot Veer pratap Singh and Pakistani girl Zaara Hayat Khan was not only considered as one of the epic love story but also said to be one of the step take to strengthen the fragile bond between the two nations on one land. Shah Rukh Khan, Preity Zinta and Rani Mukherjee gave one of the best performance of their career. The music of Madan Mohan’s melodies gave back the lost soul of Hindi Movie music. Here are some lesser discussed facts about the movie. 1. The movie title was originally known as ‘Yeh Kahaan Aa Gaye Hum’, based on the song from Amitabh Bachachan’s Movie Silsila. 3. In the modern film making to fill the movie with a bit of oldies effect the director of photography Anil Mehta adjusted the Sepia tint to give a bit of nostalgia and memories feel to the movie. 4. It was considered the impact of the movie that after a year of the movie release a bus service was given a trail run between Amritsar and Lahore on 11 December 2005. 5. The reason Yash Chopra used tunes of the late composer Madan Mohan was that he felt the music was the suitable choice for the ERA that is being portrayed on screen. 6. The prison scene where we see an old-age shah rukh sporting a wig, were shot in one day. 7. The character of Rani Mukherji named Saamiya Siddiqui was based on the real-life Pakistan activist and lawyer Asma Jehangir. 8. The reason Yash Chopra choose Preity Zinta for the role was that he wanted to break her Westernized role actress notion. 9. It was Amitabh Bachchan who suggested the name of Gurdas Mann for the Lodi Festival Song. 10. 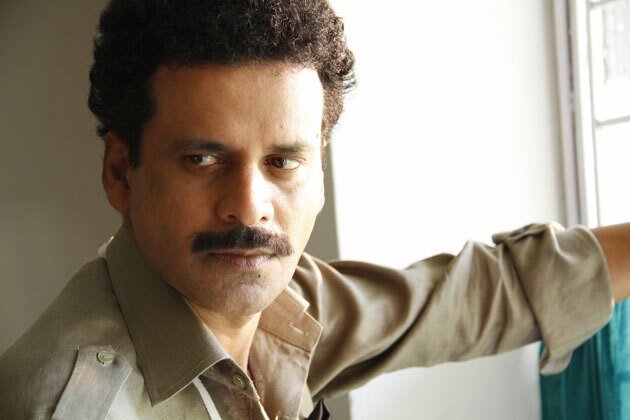 Ajay Devgan was approached for the role which Manoj Bajpayee performed at the end. 11. It is ironic that couple Kirron and Anupam Kher worked in the film, but never shared the same farme throughout the movie. 12. Though, Preity and Shah Rukh have done quite a number of films togather this was the only movie in which both of them meet as couple in the end. 13. Karan Johar had Designed all the Costumes of Shah Rukh Khan in the film.